Meet Minnesota Opera’s New Assistant Conductor, Jonathan Brandani! Opera by country – the 10 countries around the globe with the most opera! 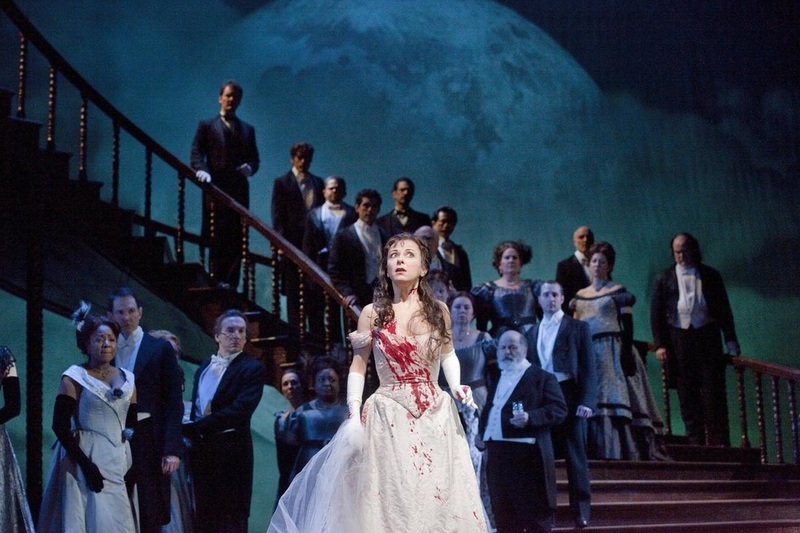 With Lyric Opera of Chicago’s opening of Donizetti’s Lucia di Lammermoor, a prime example of the Italian style known as bel canto, this weekend, I thought now would be a … Continue readingWhat is bel canto?